This week, EIA joined our partners in Europe in supporting a new EU Forest Manifesto outlining the key ways the European Union can support forests now and during the lifetime of its next Parliament. 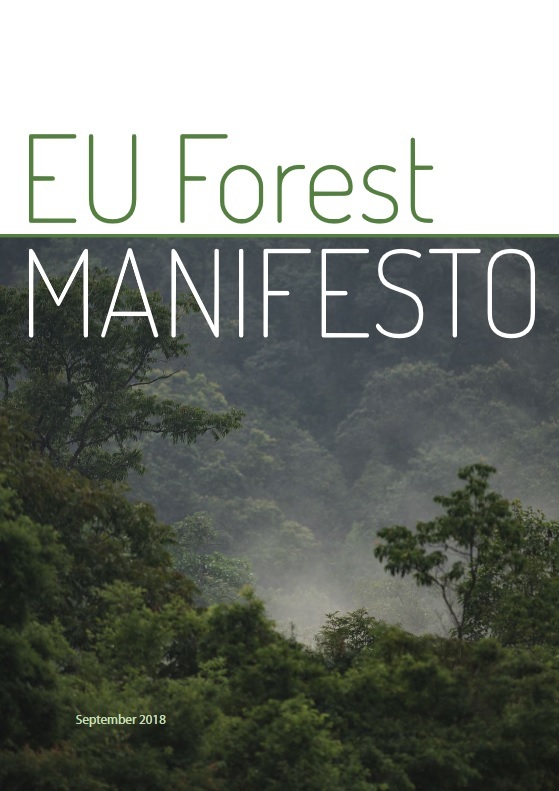 Yesterday, Members of the European Parliament’s Development Committee voted on a report written by the Vice President of the European Parliament Heidi Hautala supporting many of the issues outlined in the Forest Manifesto. 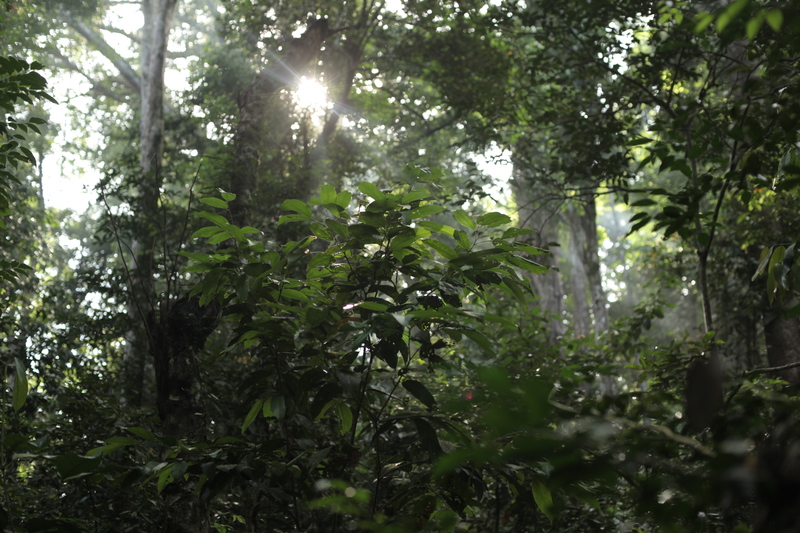 This all-inclusive approach for an EU action plan to protect forests and to protect rights acknowledges that drivers of deforestation go beyond the forest sector to include land tenure, protection of the rights of indigenous people, agriculture policies and climate change. It calls for the European Commission to step up its efforts regarding the full and effective implementation of Forest Law Enforcement, Governance and Trade (FLEGT) Voluntary Partnership Agreements (VPAs) to combat illegal logging and the associated trade. Faith Doherty, our Forests Campaigns Leader, said: “The European Parliament has outlined an approach that is worth working with – but we need to ensure the European Council and the European Commission place forests as a priority and speed up the commitments they’ve already made while considering wide-ranging initiatives to combat forest crime.